The cold snap in the province has pushed use of electricity from Manitoba Hydro higher than it's ever been. "We set an all-time record for electricity use," Manitoba Hydro spokesperson Bruce Owen said Thursday. "Our peak load as of 7 a.m. yesterday was 4,924 megawatts. Our previous record, Jan. 13, 2017, was 4,801 megawatts, so a substantial increase." 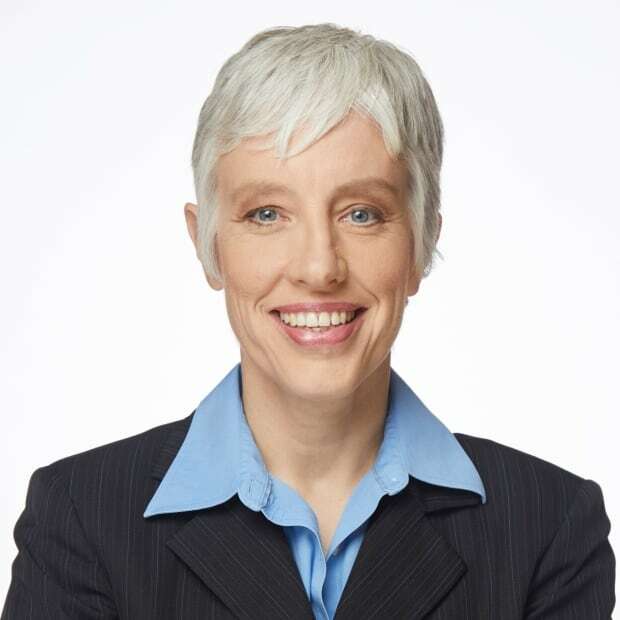 While the fact the cold came in the middle of the business week and the province's growing population also add to electricity use, by far the biggest reason for the increase is that "it's just so cold," Owen said. The high temperature at the Winnipeg airport on Wednesday was –31 C, about 20 degrees colder than the average high for that date, the Environment Canada website says. And it wasn't a one-day blip, either. While the latest extreme cold warning started on Tuesday evening, there was another extreme cold warning last week, and the city didn't really warm up in between — it just got less cold. That affects power use, too, Owen says. When you yelp as your feet hit the unheated floor beside your bed, you're feeling the deep cold that's settled into the very walls of your house. "Buildings and our homes have … heat stored in them, the thermal heat in the walls," Owen said. "You start to lose that thermal heat and it takes more energy to keep it comfortable." That said, if the cold settles in during Christmas, the odds of setting a record are much lower. "A lot of businesses are cold — you know, schools are closed," Owen said. 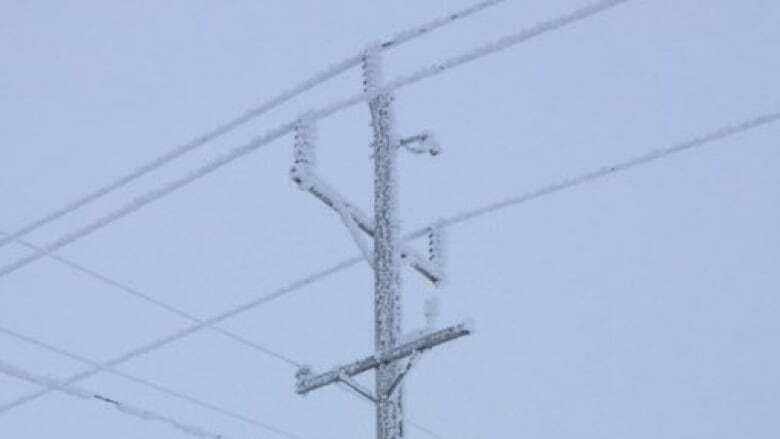 While Manitoba Hydro has enough power to meet the demand, the cold and high use is hard on the infrastructure that keeps the electricity flowing, Owen says, and that caused a number of outages on Wednesday and Thursday. "The outages are, we think, directly attributable to just the bitter cold," he said. "Power lines coming apart, guy wires on wood poles snapping, just the wear and tear on this system." Staff need more frequent breaks and the machinery also needs more maintenance in the cold, Owen says, but he calls the people keeping the infrastructure in shape a hardy bunch. "If they weren't outside working, they'd probably still be outside, maybe fishing, maybe snowmobiling," he said. "This is what they do and this is what they thrive in." For comparison purposes, the average peak load over the past five years for a January day is 4,680 megwatts, Owen says. January is usually the month when Manitoba uses the most electricity.